Try the TMA COMBAT Protocol. Most people say they want to lose weight, but actually they mean just want to lose the excess fat, so it's fat loss they really want. With this method you WILL lose the fat, there is no doubt about it! WARNING: This method is not suitable for some people, please check with your doctor first before you try anything! I would like to state at this point that I'm not a medical professional, dietician, nutritionist or a health expert. The information I give is taken from my own personal experience and research that I've done. If you don’t know yet, dieting does not work! 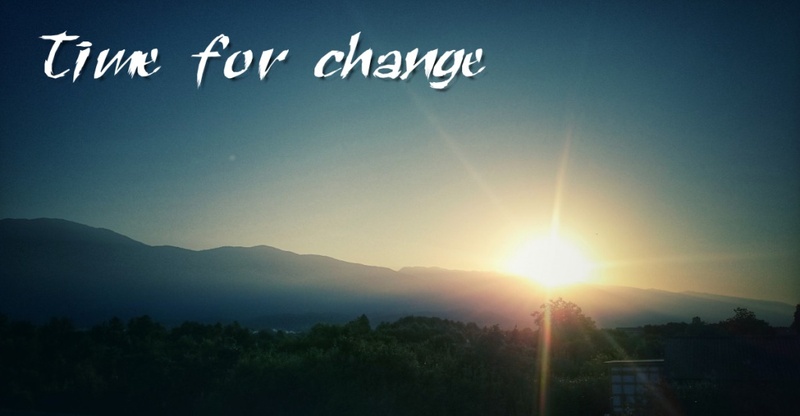 It is all about life style change, something that you can maintain for the next 20 years easily. I’ve kept the explanations to the simplest form so that it can be understood by anyone. But first you need to know a few things. Hormones are special chemical messengers in the body. 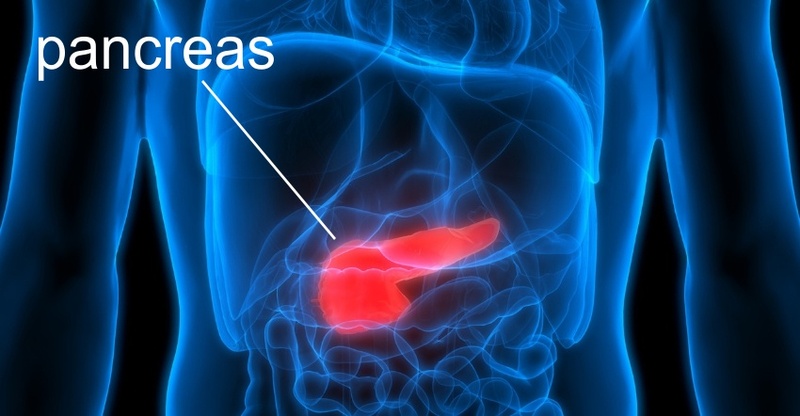 Insulin hormones are produced in the pancreas, which regulates the amount of glucose (blood sugar) in the bloodstream. The insulin hormone tells the body to store the extra glucose into the muscle cells, fat cells and liver so it won’t overload your bloodstream, because too much glucose in the bloodstream is dangerous for us. It can damage the vessels that supply blood to vital organs, which can increase the risk of heart disease and stroke, kidney disease, vision problems, and nerve problems. Whenever you eat something, depending on the type of carbohydrate, it will raise the insulin levels. When that happens your body has gone into now “store mode”. Carbohydrates are potatoes, pasta, rice, bread, biscuits, cakes, fizzy drinks, fruit juice and even fruit. If you eat these foods then you’ve sent your body into “store mode” for next few hours. Guess what happens after a few hours, you feel hungry again so you’ll eat again the same food, so you fall back into the "store mode" loop. Insulin prevents you from burning fat even when you’re exercising for hours. If you follow a high carb based diet sooner or later you risk the chance of being insulin resistant, when that happens it will open up a whole new can of worms. Insulin resistance is the root cause of many diseases such as diabetes, heart disease, kidney disease, stroke, hypertension, etc. This is something you need to be wary of, if you see yourself getting bigger, then you are heading in that direction. The key to fat loss is keeping insulin levels to a minimum throughout the day. There are no pills that can do this for you. The only option is to fast, which is free to do and can be introduced slowly as part of a life style change. Keeping your blood glucose levels between 3.9 mmol (70 mg/dl) and 6.1 mmol (110 mg/dl) is the optimum range to burn stored fat, even when you’re doing nothing. So now you’re ready for the TMA COMBAT weight loss method. The very first thing you must do is switch your diet to a low-carb diet. The low-carb diet is the ultimate diet for weight loss, with this diet alone you can shed pounds off, that’s if you don’t have any insulin issues. 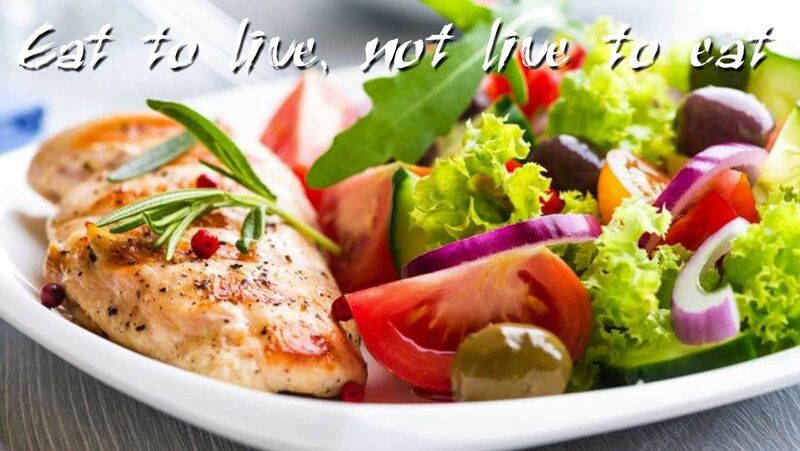 Stop all carbohydrate foods, eat only moderate amounts of proteins like fish, poultry and meats. Plenty of green vegetables, avoid root vegetables, only eat full fat foods, and avoid anything that says “low-fat” or “diet”. You need be careful with fruit, end of day it contains a lot of sugar. You must keep an eye on your calorie intake. Even good food can be bad when you eat excessively. The best balance to have is to divide your stomach into 3, first is for food, second for water and third for air (emptiness). This kind of weight loss is very fast and does have a downside, because you're losing fat so fast, some people end up with loose or saggy skin. Eat nutrient-rich foods that improve skin elasticity to decrease loose skin. Vitamin-C found in citrus fruits, strawberries and vegetables such as bell peppers aids collagen formation which is essential for tightening up the skin. Healthy fats also aid in collagen formation and increasing skin moisture to prevent a stretched, dry appearance. Add foods such as avocado, olive oil, nuts, seeds and omega-3 rich salmon to your diet in moderation. Resistance training will increase lean muscle mass and prevent wasting. Increased muscle mass will tighten up the body and create abdominal muscle definition versus a flabby tummy. Strength-train three times per week targeting the upper and lower-body as well as core-strengthening exercises such as deadlifts, squats, front planks, side planks, hanging leg raises, bicycle crunches and medicine ball twists for the oblique’s on the sides of the trunk. Drink 8 to 10 glasses of water per day, more or less depends on your physical activity levels. Hydration is essential to maintaining skin elasticity as dehydrated skin will cause sagging and wrinkles. Water hydrates the skin's cells and tissues to plump them up for a softer, smoother skin appearance. Your last meal sets the beginning of your fast and should be about 4 hours before you sleep. Only black tea/coffee, green tea or water is allowed. Late breakfast at 12 noon. You’ve just completed a 16 hour fast! Eat enough so that you don't need to snack between these times. If you can, fast 3 times a week, like Sunday, Tuesday and Thursday (with these days you'll be free for the weekends). If you are going to be working out, then make sure your workout days fall on the same days as your fasting days. 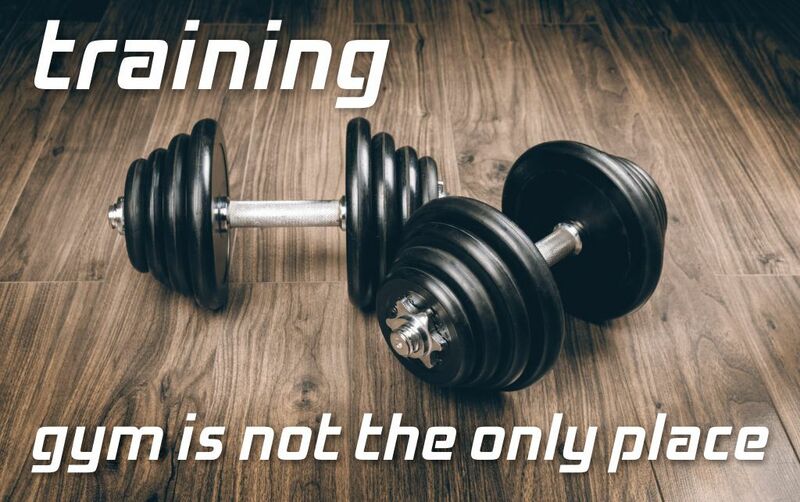 Training is very important, it does not have to be on an athletic level. In fact training hard for some people, will have no effect on fat loss. Training is a form of stress and will release cortisol to signal the liver to release more energy (glucose) to the blood stream, therefore increasing insulin levels (you’re now back in the store mode). Hydration - You must drink sips of water before, during and after your training. Dehydration will set off the stress hormones, causing the liver to release more energy (glucose) to the blood stream, again increasing insulin levels. You have to be in a fasted state. There is no if's or but's, it's a MUST. Prior to your training drink black coffee 40 minutes earlier this will increase metabolism and stimulates the liver to release energy from its stores. Make sure you always do a warm up. You cannot afford to get injured, injury equals inactivity, and inactivity equals weight gain. Resistance training has to be first, hitting the nervous system signalling the body that a storm is coming so get ready. After the muscles have used their energy and your tank is empty from the fast, it will go looking for energy in the liver, which only holds about 400 calories. Once that’s used up, it will then finally go to the hidden layers of energy known as “fat” and not so hidden to us. We’ve now reached the fat burning zone. Everything we now do will burn fat. Fat is broken down and put into the blood stream to be used by your muscles as energy. The sole purpose of fat is to save us in times of famine and is a part of our survival mechanism. Resistance training can be in the form of weights, isometrics, calisthenics or dynamic tension. Cardio is the last part of your training, you can do this in the form brisk walking, jogging, nothing too intense, do it as long as you can with a minimum time of 30 minutes at a moderate pace, breathing heavy, but not out of breath. Have you ever wondered what happens to the fat when it’s burnt? Where does it go? How does it leave the body? The answer is we breathe it out, 86% of it leaves our body through the lungs. It makes sense to do long periods of cardio at a moderate pace. Afterwards do your cool down, bring yourself back down to earth again, focus on your breathing, breathing slowly and deeply, this will re-energise you. Try to analyse the feedback from your body, the body is always talking to us, it’s just that we choose to ignore it most of the time. If you’ve enjoyed your workout, you’re more likely to do it again. Consistency is crucial to the programme. Have a set time for your meals, you’ll programme your body to recognise those times. When you reach those times, you’ll be hungry. 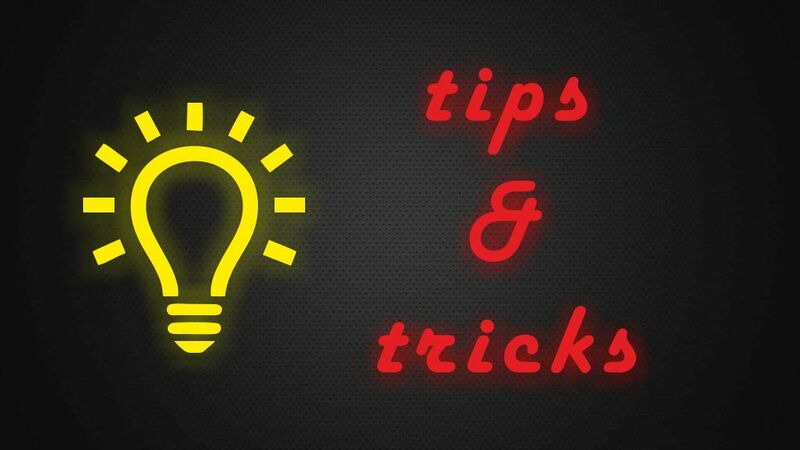 The trick is eat just before you get hungry so you’ll actually eat less. When we are very hungry we tend to eat more than we actually need to and results in overeating and feeling totally stuffed. Change your plate size, get yourself a ¾ size dinner plate. Now it require less food to make the plate look full, because we eat with our eyes first and will give the perception that you’re eating a lot of food. Eat slowly, being mindful of what you’re eating, using your senses to enjoy your meal. This will help you to slow down because it takes about 20 minutes for the brain to realise that you’re actually full. Chew your food well, break it down, this way you are helping your digestive system, giving it less work to do. The more the food is broken down makes absorbing nutrients much easier and avoids nutrient wastage. Drink a glass of water before and with your meal, so that less food will be consumed to get satiated, the feeling of fullness. Why you should eat 4 hours before your bedtime. If you eat and then go straight to bed, your body is going to have a hard time trying to digest that food, plus we lose the help of gravity to aid the process of digestion. When it gets dark our body’s chemistry changes, it slowly gets ready for sleep and low-activity, it goes into maintenance mode. It shuts down certain process as they will not be required. Daylight on the other hand signals body and prepares it for high activity or work. It is in the sleep state that our body fixes itself, the healing, growing and muscle repair takes place at this time and very important that we get quality sleep. People who train need to sleep and rest properly, this needs to be seen as part of training. When we’re training we cause microscopic tears in our muscles, the only time they get repaired, making them bigger and stronger is when we are in our sleep state. 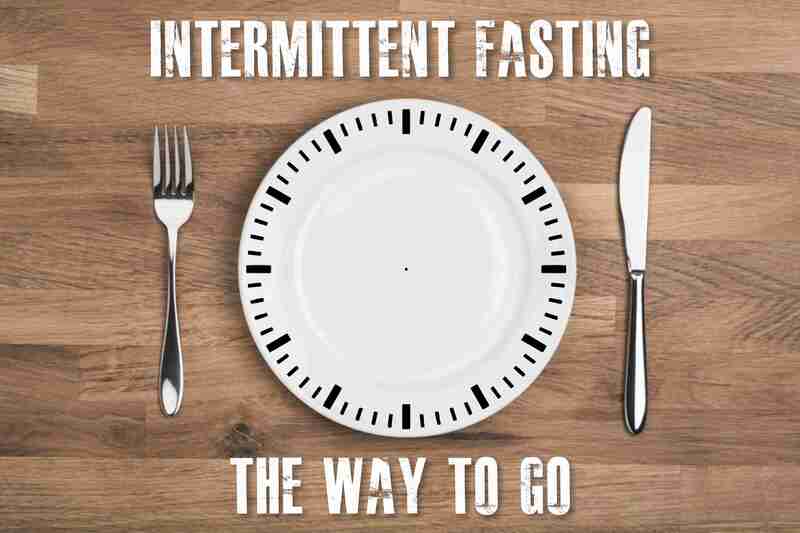 We can shrink our stomach sac by consuming less food and by intermittent fasting for about 4/6 weeks. This has the same effect as a gastric band, so when you eat a small amount you find it really filling. The cheaper and safer alternative to gastric bands. Don’t be too hard on yourself, take it easy. Life is full of trials and errors. We learn more from our mistakes than our successes. Failure makes us more resilient and determined. Keeping our integrity and following path of truth, being honest with ourselves is will direct us towards achieving our goals. Doesn’t matter how high they are “a journey of a thousand miles begins with one step” – Lao Tzu. Writing is not one of my strengths and it takes me a long time to write these blogs, but I do it so that somebody, somewhere can benefit from them. If I can help change their lives for the better, then every second of my time has been well spent. My best wishes and good luck. TMA COMBAT | LONDON, UK. © 2019 TMA COMBAT. All rights reserved.